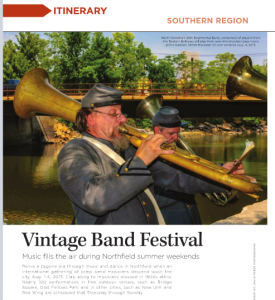 Northfield’s Vintage Band Festival was recently highlighted in Minnesota Group & Packaged Travel Planner via Explore Minnesota. 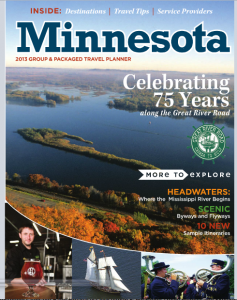 The three-page article can be found here. (Pgs. 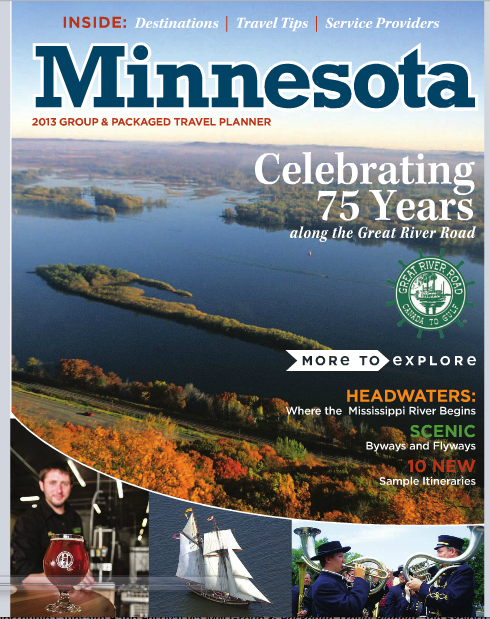 36-38) For more itinerary suggestions, make sure to visit our “sample itineraries” page. This entry was posted in VBF News on April 4, 2013 by Paul Niemisto.